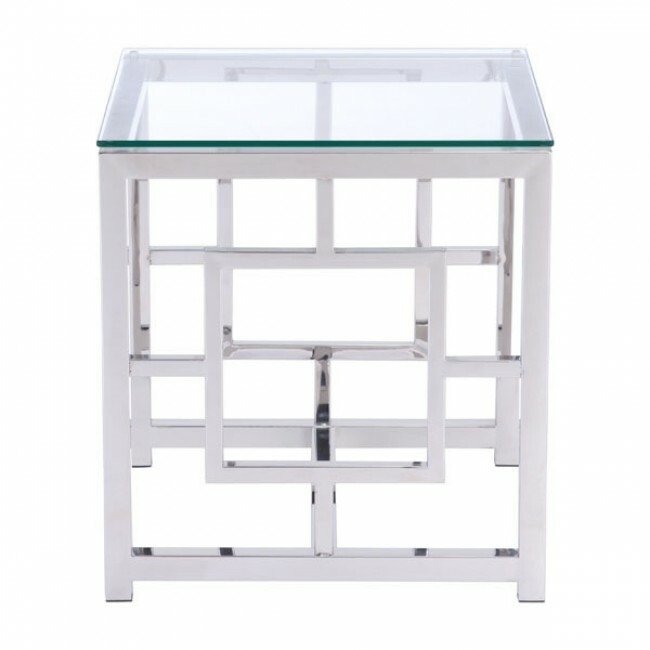 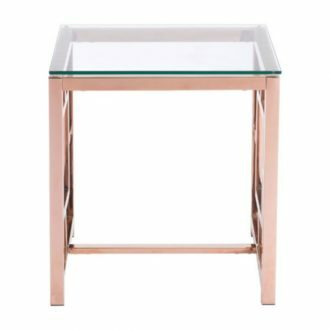 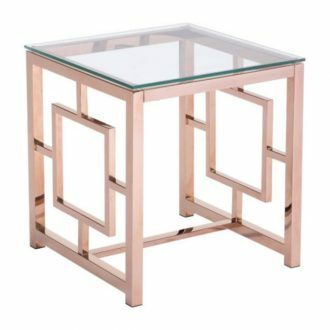 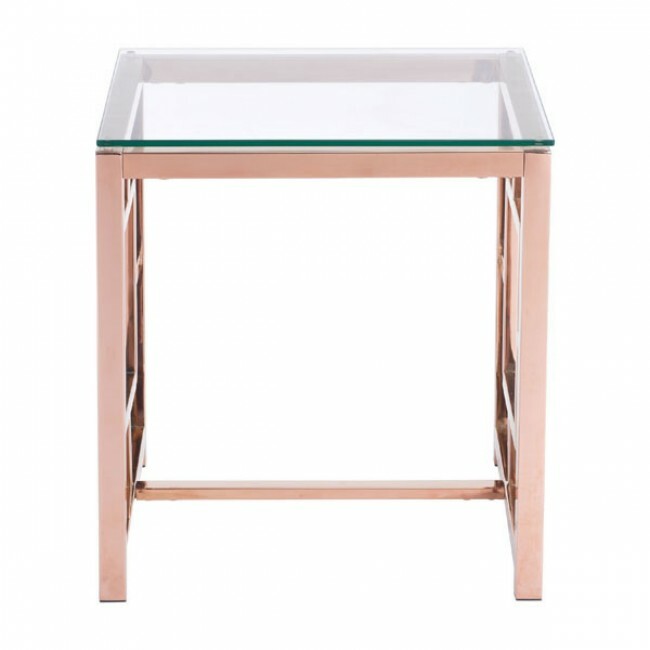 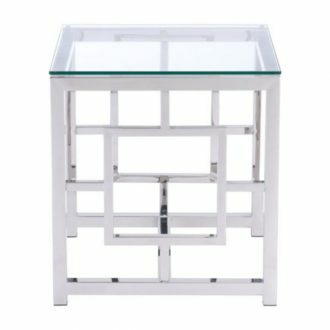 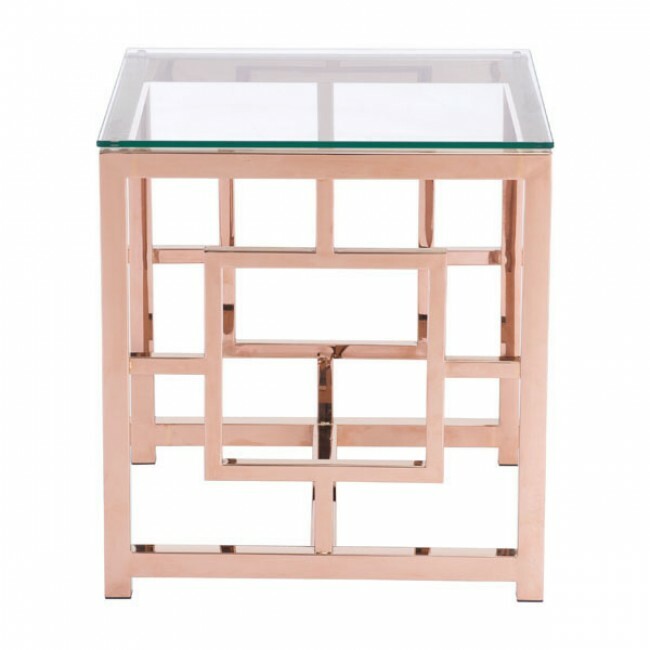 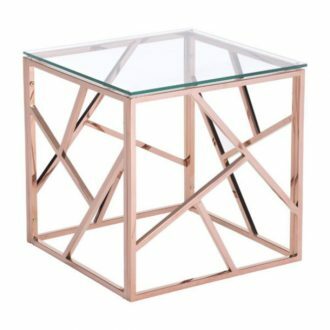 Slim and sleek perfection as a stunning Geranium side table is created with slim geometric pattern designs and finished with clear tempered glass top. 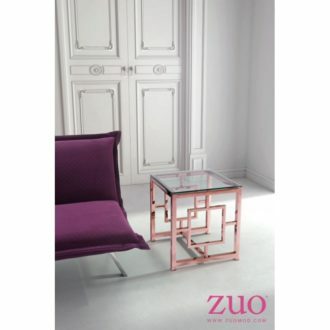 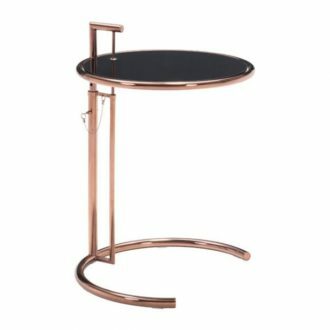 Geranium occasional collection includes side, coffe table in both stainless steel and rose gold finishes. 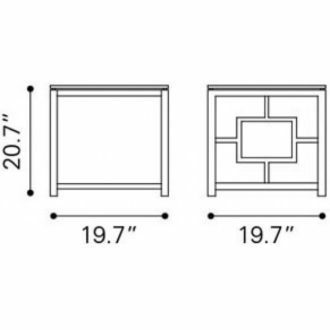 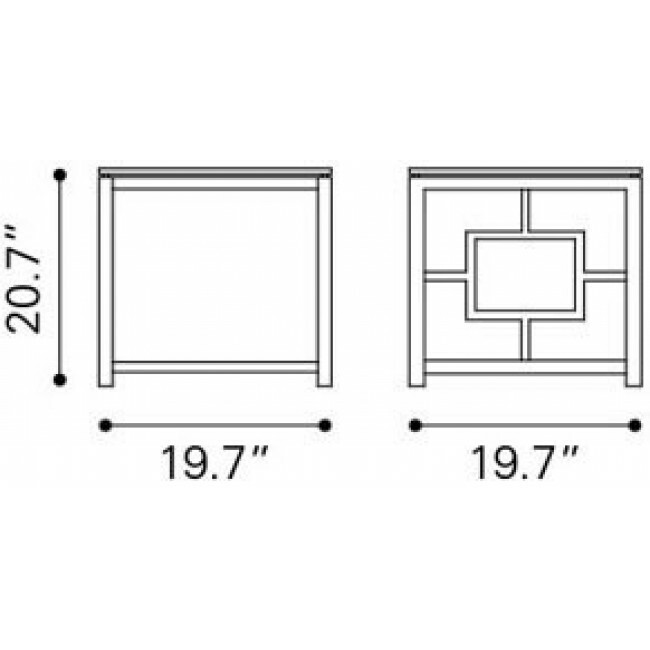 Shipping cost is 26$ of the product price .